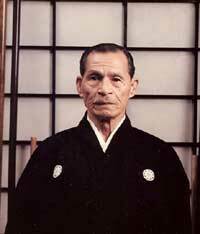 Yamaguchi Katsuo, a world-renowned leader in the swords arts of Japan, passed away on January 24, 2006, at the age of 89. He will be sorely missed.  The staff of AJS is preparing a historical account of the life of this inspirational swordsman. 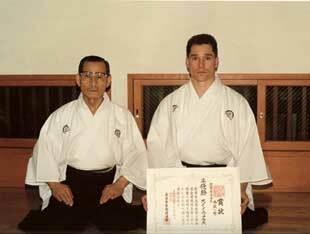 Any students of iaido who have attended seminars with Yamaguchi-Sensei and have anecdotes or factual information about their encounters with him are encouraged to send the information to AJS for possible inclusion. Kindly submit the information to info@artofjapaneseswordsmanship.com.